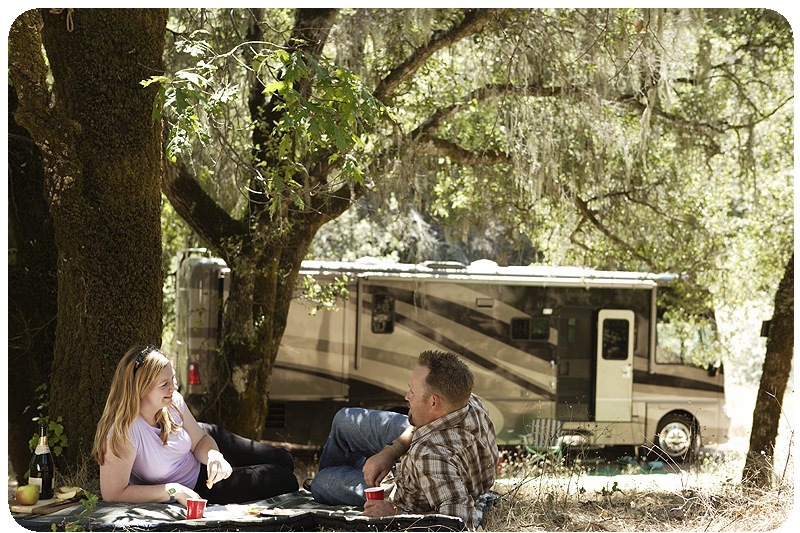 Your RV is your home on-the-road, protect it like home! Let us help keep your RV free of environmental damage. 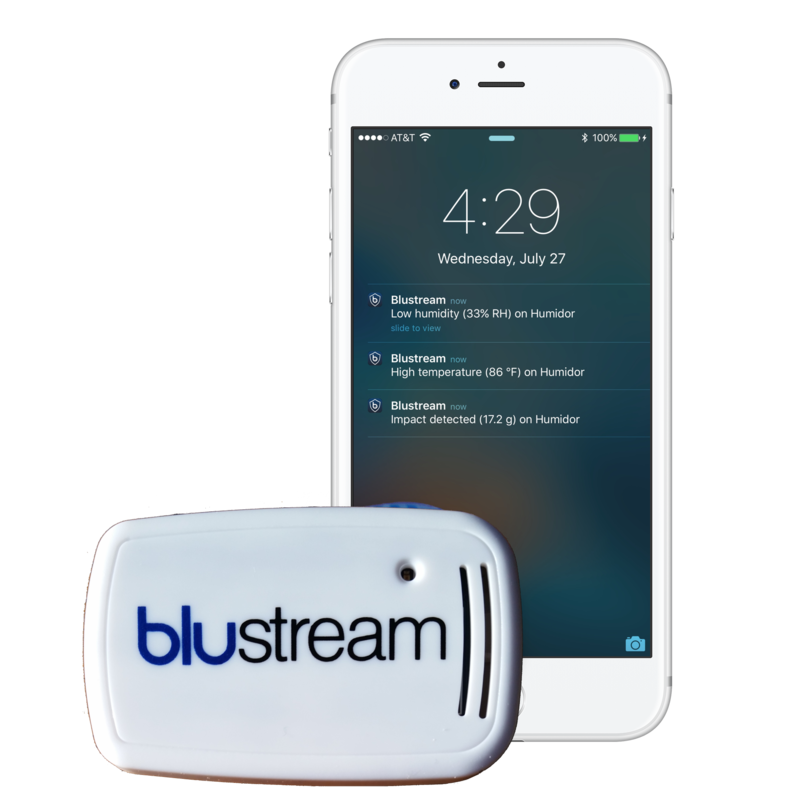 The Blustream sensor and app monitors the temperature and humidity inside your RV streaming the data to your Bluetooth-connected iOS or Android device. *Requires an active internet connection on the bridge device and your local device.